The union territory of Puducherry, itself is a massive tourist base as the region extending its tourist-centric wings with too many choices. Some of the choices available for the tourists who are visiting Puducherry include beaches, religious sites, resorts, museums, monuments, gardens and many other options. Also, Puducherry is well connected to all the other southern states of India. The window of French culture in India, Puducherry is the home of a lot of travel agents and tour operators who offer assorted ranges of local, national and global tour packages at a reasonable cost. 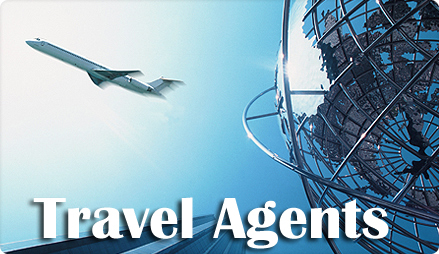 The travel agents and tour operators of Puducherry specialize in offering regular and customized tour packages, forex services, hotel reservations, flights bookings, travel insurance, visa and passport services and many other services to the customers. Find below the list of travel agents and tour operators in Puducherry along with their location and contact details.